While all employees play a role, an organization’s salespeople most directly drive revenue. Today, given a tightening economy and increased global competition, it’s more important than ever to fill sales positions with the right types of salespeople. Finding the candidates that will be most successful goes beyond simply reviewing qualifications or previous sales success - you also need to know what type of person will perform best in your organization’s unique sales environment. Most evaluations that assess salespeople’s success concentrate solely on the numbers - assuming that a person’s previous sales track record will best predict their future sales success. While past sales success is certainly important, it doesn’t paint the full picture. That’s what sets Select International’s sales assessments apart from all others. 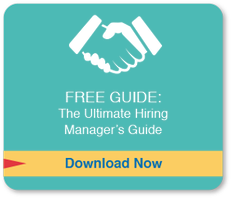 When hiring salespeople, does your organization struggle with any of these common challenges? When hiring sales managers, does your organization struggle with any of these common challenges? Select SalesPro provides a complete candidate profile so that your organization can choose the right types of individuals for your sales roles. 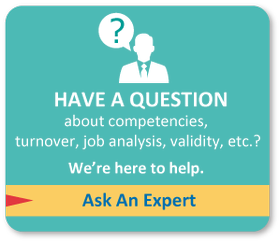 Tailored to meet each organization's specific needs, this in-depth assessment measures Sales Competencies, Sales Style and Sales Drivers. Very user-friendly, Select SalesPro guides candidates through the process with detailed, on-screen instructions. And because it's an online assessment, candidates can complete it remotely. Select SalesPro Manager is a valuable tool to help your organization identify the right individual(s) to fill one of the most important management positions - your sales managers. Too often, organizations will take their highest performing salespeople and promote them to sales leadership roles. However, most find that these individuals actually struggle in this capacity and fail to be effective managers. In fact, many of the traits and characteristics that made them good salespeople are what make them poorly suited for a management position. The result? 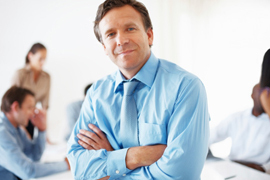 An ineffective sales manager AND the loss of your best salesperson. Select SalesPro and Select SalesPro Manager help your organization choose the right types of individuals for your sales roles by creating a complete, descriptive profile of your candidates. 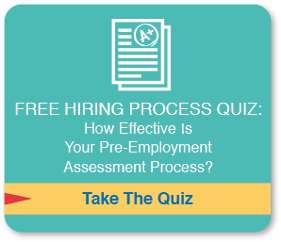 These in-depth assessments can save your company the time, money and resources involved in interviewing applicants who aren't a good fit for the position.